On the eve of a Philadelphia Risperdal trial, Johnson & Johnson and Janssen Pharmaceuticals Inc. agreed to settle a lawsuit alleging a New York boy grew female breasts after being treated with the antipsychotic medication. This case would have been the seventh trial over gynecomastia linked to the powerful antipsychotic. At least nine more Risperdal gynecomastia cases are scheduled for trial in Philadelphia, where more than 2,000 claims involving the drug’s alleged side effects are centralized in mass tort proceedings. In addition to the Pennsylvania consolidation, there is a corresponding California litigation including 300 similar claims that will also have cases heading to trial in the coming months. In addition to product liability claims, the manufacturers of Risperdal also faced federal criminal charges over their marketing methods, ultimately agreeing to plead guilty to a misdemeanor charge and pay $2.2 billion to settle the case. Among other things, the companies had been accused of illegally marketing Risperdal for off-label uses in children and the elderly. The state’s Superior Court is expected to issue rulings in a number of appeals that will impact cases involving Risperdal and gynecomastia. 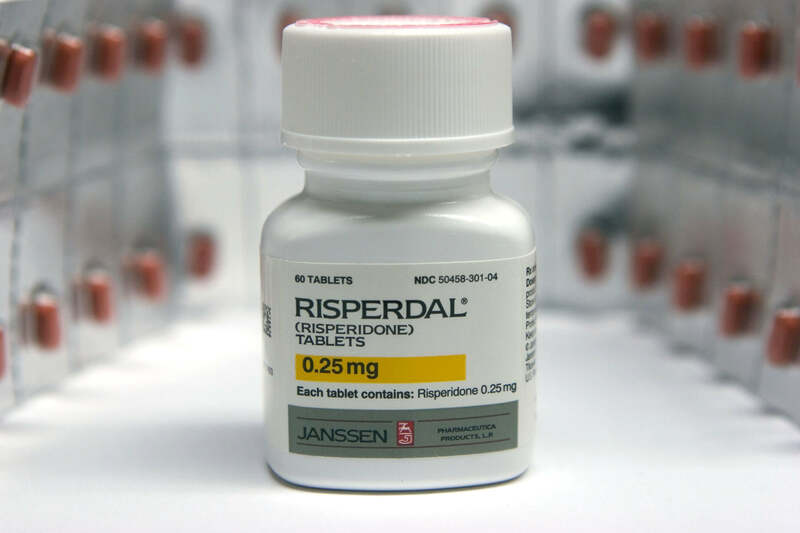 For one, Risperdal attorneys are appealing a trial court ruling that could dismiss any male breast growth cases filed after June 30, 2009, a cut-off date set by the judge overseeing the Pennsylvania mass tort. The lower court has dismissed two lawsuits filed after the deadline, and around 250 other plaintiffs’ claims could be time-barred if the decision is allowed to stand. Secondly, the Superior Court is also expected to address whether Risperdal plaintiffs should be able to seek punitive damages at trial – likely considering Johnson & Johnson’s appeal of a $70 million verdict. That trial verdict awarded last year to another male breast growth plaintiff is the litigation’s largest damages award far.